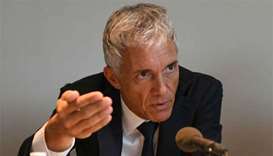 A Singapore lawmaker hit out at Facebook on Tuesday, saying it had reneged on a promise to help rein in fake news and calling for tougher regulations, which the social media firm has cautioned against. 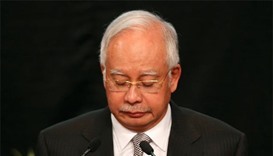 Najib Razak pleaded not guilty to all counts, which represented the most serious in a string of charges he has faced over the alleged looting of state fund 1MDB. 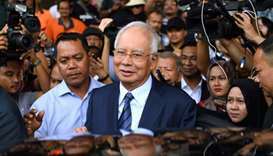 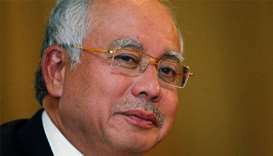 Former Malaysian Prime Minister Najib Razak will face charges of abusing his position and graft related to money allegedly siphoned off from state fund 1MDB. 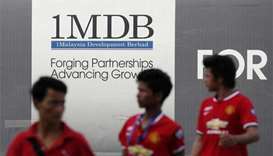 Authorities in Malaysia and the United States are investigating how billions of dollars went missing from 1MDB. 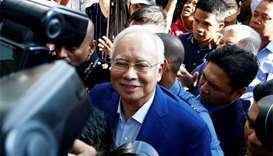 Najib Razak and his wife, Rosmah Mansor, have been barred from leaving the country after his decade in power ended in a shock election defeat in May. 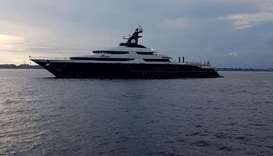 Indonesia has agreed to hand over to Malaysia a $250 million luxury yacht it impounded in Bali earlier this year in connection with a corruption scandal at a Malaysian state fund, Indonesian authorities said on Saturday. 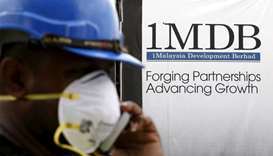 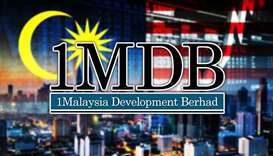 1Malaysia Development Berhad, or 1MDB as it is known, is at the centre of money laundering investigations in at least six countries.